Ghawazi Caravan is a Blue Mountains based dance company who perform Tribal Style Bellydance, a contemporary, fusion dance form that seamlessly blends ancient and modern traditions in a unique and beautiful way. Ghawazi Caravan bring unique flair, glamour and colour to any event. Their specialties are weddings, hen’s nights, corporate events and parties. 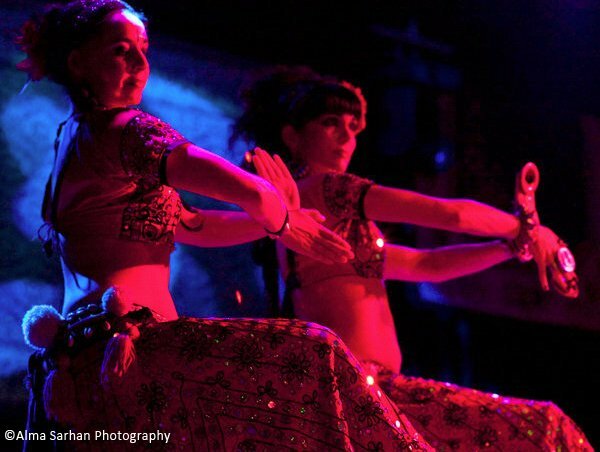 Ghawazi Caravan dancers are experienced in events from full dance shows with live musicians, to a short and sweet duet or a lively festival set. 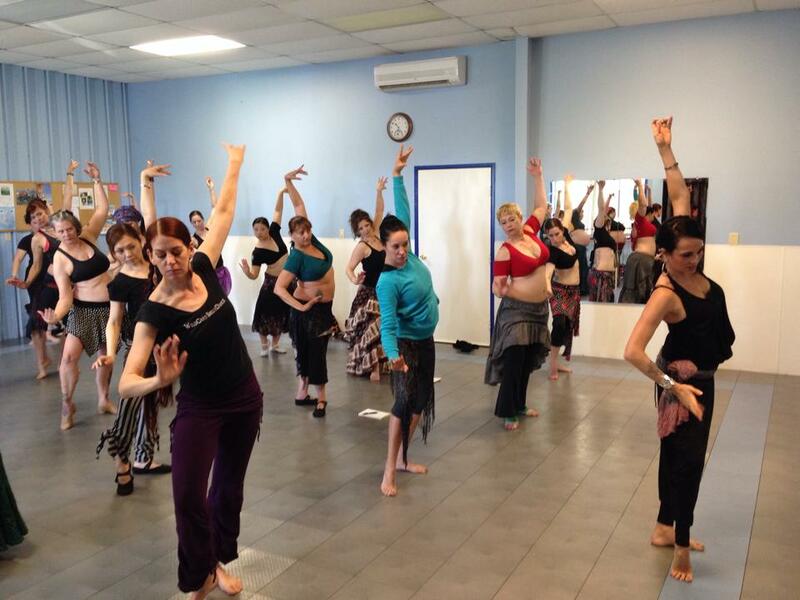 Middle Eastern dance, Flamenco and North African dance are some of the strong influences for Ghawazi Caravan. They pay homage to the cultures they are inspired by, considerately incorporating them into their contemporary Australian experience. 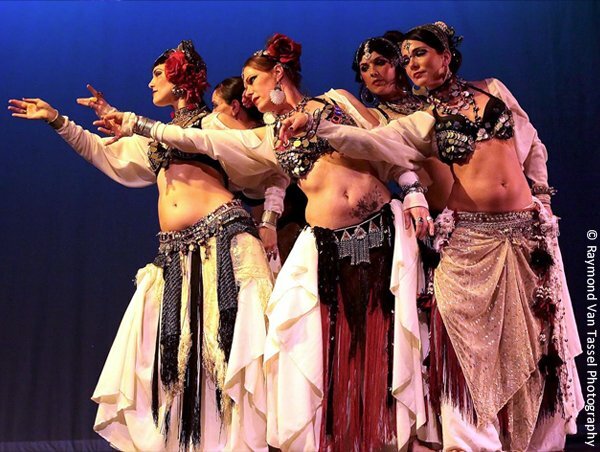 The term ‘Tribal Style’ is a used within the Bellydance community to describe a style where the connection and interaction between dancers is a dominant part of the performance and this element is one of the most enjoyable and fun aspects to watch!